**UPDATE** I received a lot of feedback after posting and would like to add clarifications. I still love Iceland and recommend it to tourists. However, I believe Iceland has developed incredibly high expectations. High expectations are doomed to disappoint, as I experienced first-hand. I encourage everyone to explore outside of Reykjavik. Please remain respectful to Iceland’s nature and be patient as the government adjusts to tourism growing pains. Click on the links included throughout the post for more information. Let’s talk about a cold island country. You know, that one country your mom, grandma, and grandma’s friend have all visited. The country which practically rules Instagram. Iceland, where everyone wants to go or has been. I, too, fell for Iceland while scrolling through jaw-dropping photos and hearing reviews raving over Iceland’s natural beauty. 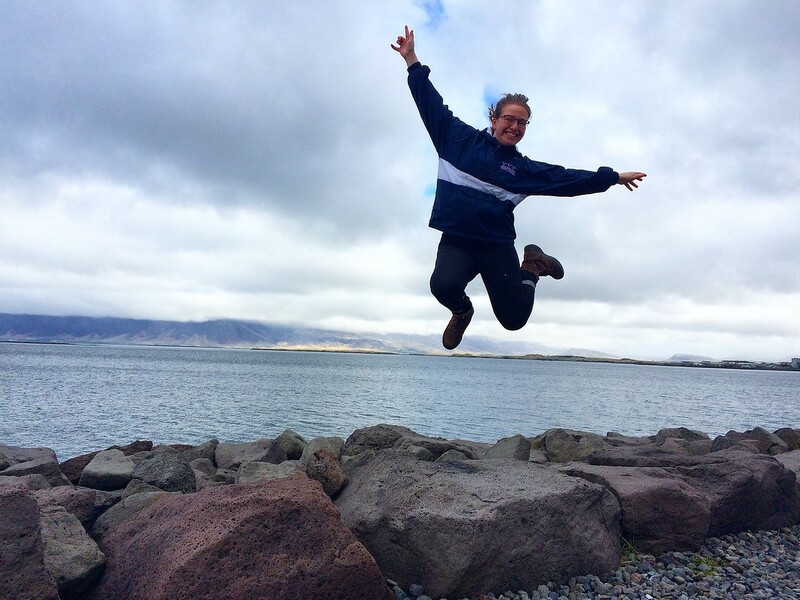 You may be shocked to learn my experience in Iceland was less-than-spectacular. The scenery was better in person than in the photos and the food was mouth-watering. What more can a traveler ask for? Rumors circled before my arrival that Iceland is overrated. I partially disagree. Those remarkable and breath-taking Instagram photos do not lie. It is also an island nation with a tourist population far greater than its own. Three things result — indistinctive culture, distinctive, extremely commercialized tourism, and insanely high prices. One of my favorites parts of every vacation is being surrounded by a culture, people, and language different from my own. It is one of the reasons why I love learning languages and why London didn’t impress me. Iceland may have lost its identity. Sure, having a foreign population speak your native language fluently makes travel easier. It also removes one of the most important parts of travel — cultural exposure. Without a distinct culture, displaying a different culture to travelers disappears. While sitting down for breakfast, I realized every customer was American. All but two hostel guests were American. Not quite the worldly experience I expected, and Icelanders raise concern too. A peaceful lunch at Höfnin quickly swarmed with a large tourist group. The restaurant’s resources focused on pleasing the large crowd instead of the couple stragglers already sitting for a meal. Meanwhile, those very guests complained about the small size of their whale watching boat. We were squeezing for room. Not what I paid for! 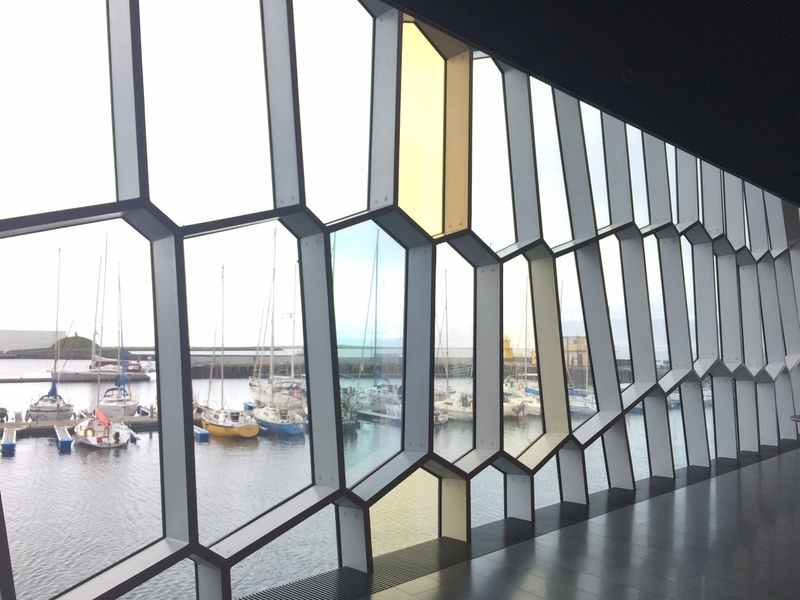 Tourism impacts nearly every aspect of Icelandic culture. Icelanders notice and struggle to keep up. 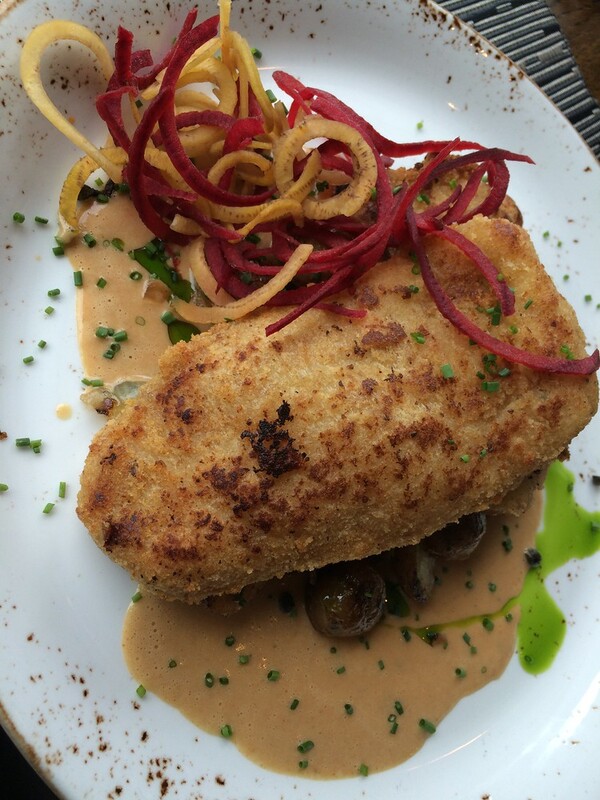 Höfnin served a fish I actually enjoyed…a seemingly impossible task. Maybe five or ten years ago, before the huge tourism boom in Iceland, prices were more reasonable. Yes, Iceland was experiencing an economic flop. Yes, Iceland is an island nation, dramatically increasing costs. But spending 1800 ISK, or $18, for breakfast is considered a deal in 2017. 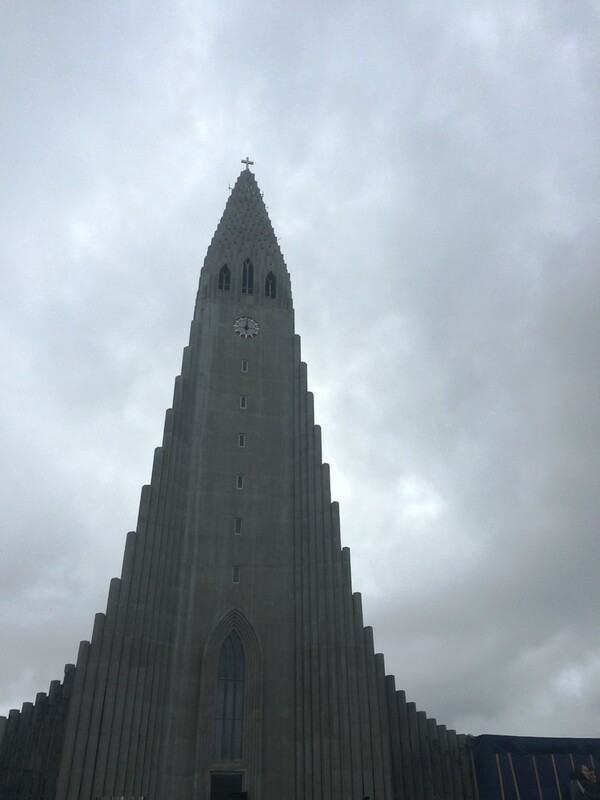 When I initially booked my flights to Iceland, I planned to stay six days. I knew Iceland was expensive, but I made expensive London do-able. Surely I could do the same in Iceland. Once started researching tours and accommodation, I realized traveling on a budget is far from possible. Unless I planned only hiking Iceland’s trails, a budget does not exist in Iceland. After much self-debate, I decided to cut my stay in half. My $150 flight-change fee was significantly cheaper than three additional days in Iceland. In total, my three days cost me $582.75. This includes one activity per day (one I didn’t even attend, which I’ll discuss later), one meal per day (I brought food with me for breakfast to cook), accommodations (which was actually the cheapest part of my trip, with one night’s stay cheaper than breakfast), and airport transfers. Yes, three days in Iceland actually costs as much as living in Russia for three weeks. These high prices attract the exact type of traveler who allow removal of cultural integrity from a nation — group tours who are shuttled from place to place and never look from behind their camera lens, don’t listen to the history of the nation, and don’t care for keeping the land beautiful. Several Icelanders expressed to me their concern for prices, too. Foreign companies are buying the limited available land, making accommodations for many locals unaffordable. This is one of the many concerns in regards to tourism. 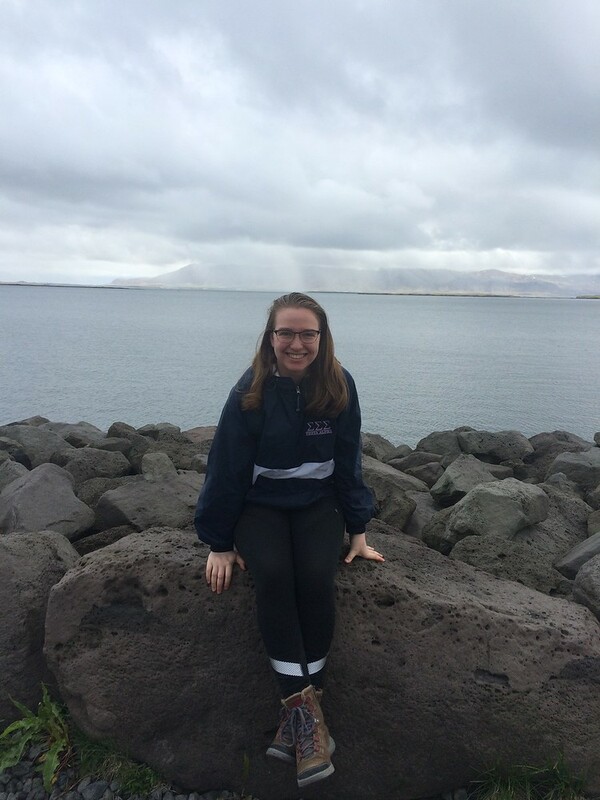 When I made the decision to shorten my time in Iceland, I focused on the main things I want to do in Iceland to consider the time and money well-spent. 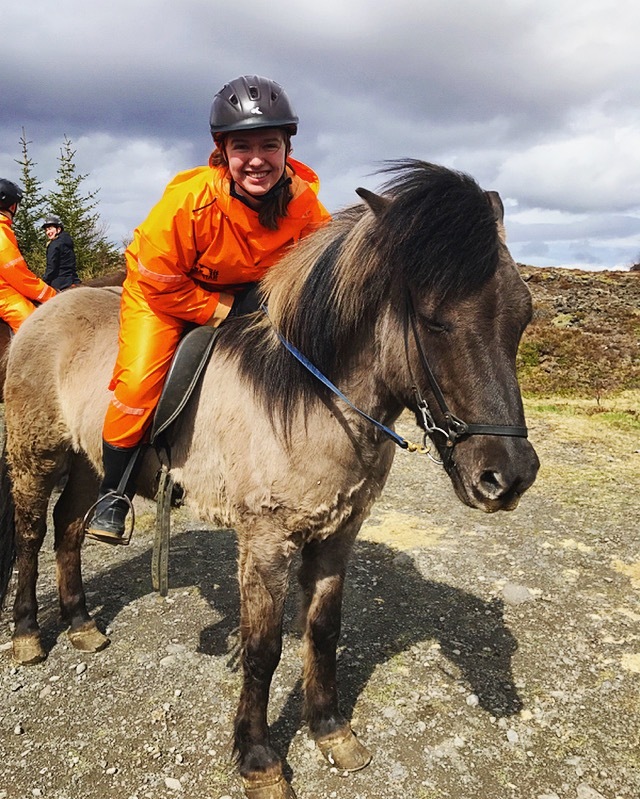 These came down to riding an Icelandic horse and snorkeling in the Silfra Fissure. I planned and paid for both of these, but only completed one. Now, this is completely a mistake on my end. I, for some reason, did not put together that I had booked my tour on the same day and time my flight departed. As soon as I realized this thirty minutes before pick-up, I emailed Arctic Adventures, the company I booked with to snorkel, and informed them of my dilemma. I told them I would not be attending the tour due to my own mistake and that I realized the short-notice would not allow me to receive a refund. I did politely ask if I could receive some amount of tour company credit so that I could attend a future tour at a discounted price. Instead I received a rude email stating that I delayed the tour, set back the entire time schedule for the day, and that the company has no liabilities on this at all. Well shoot, I wasn’t trying to blame them! I 100% admitted my mistake. All I asked for was a consideration. If they had simply responded, “sorry we can’t do that for you due to company policy,” I would’ve brushed it off and moved on. Instead, I received a spiteful email from a supposedly well-respected tour company. After discussing what happened with a few roommates, my interactions with Arctic Adventures aren’t abnormal; seemingly many Icelandic tour companies care too much about money. Obviously I had a rough three days in Iceland, but it wasn’t all bad! The good times were really good. My hostel, Hlemmur Square, was lovely and a short walk to downtown Reykjavik. In fact, I would say it is in the running as one of my favorite hostels. The staff were friendly and efficient and the residents were interactive. The buffet breakfast was extensive and fresh. Rooms and common areas were very clean, too. My horseback ride tour was better than expected. I rode with íshestar on the two-hour Lava Fields ride. A competitive tour price and promises to accommodate to advanced riders swayed me in selecting íshestar. The tour guides paired each rider with a horse dependent on the rider’s comfort and experience. Obviously a spunky horse new to the farm and I paired well together. Mosí, my Icelandic horse, and I had a fabulous time together. After a few minutes of riding and familiarizing ourselves with our horses, the group split. I rode with the more advanced group and we were able to experience the Tölt several times. Oh yeah, and the scenery was absolutely breath-taking (if íshestar is reading this, I will work full-time in return for room & board! Please please please hire me). A few Americans complained the tour lasted too long, but I could have ridden longer! When I discovered my costly mistake of booking my flights and tours at the same time, a friendly French girl saved the day. We explored more of the city until it was time for me to leave. Iceland did not meet my expectations. What should I have expected, though, when an island welcomes 1.76 million visitors and their population is only 334,000? Iceland is experiencing growing pains. What should I have expected when I had set incredibly high expectations? Travel is best accomplished with low expectations and many pleasant surprises. Despite everything, Iceland does not turn me away. Oh no. Next time I go, and there will be a next time, I will explore outside of Reykjavik. Experiencing the nature and culture in Iceland seems best accomplished with a road trip, so road trip I will. Oh, and I’ll set a more realistic budget so I’m not crying every time I hand over my credit card. What do you think? Is Iceland overrated? It’s interesting, thinking about the loss of identity in Iceland. I know many Icelanders have expressed extreme discontent with the worldwide popularity that the country has gained – particularly due to a concern at the treatment of their beautiful country where tourists drive all over, leaving rubbish wherever they go. As you said – a country of 330,000 odd people can hardly sustain the amount of tourists it receives these days. Personally, I was obsessed with Iceland for years, YEARS I tell you, before I visited quite awhile ago. I’ve returned to the country since, but the last trip was a couple of years gone past. I often wonder how much it’s changed and if I’d ever actually want to go back. No one one wants to contribute to being part of an ongoing problem, after all! Yes, I discussed exactly this with many Icelanders. Many feel they are being out-priced by foreigners and can barely afford living in their own nation. Certainly this is not every case, but the government is trying to address these issues such as rising costs and conserving the Icelandic language. 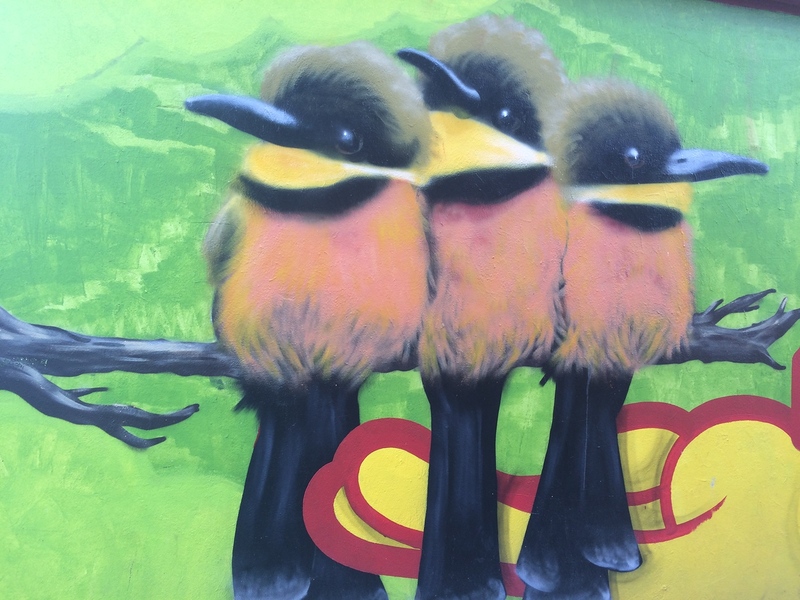 Most recently, the president introduced new AirBnB laws and many Icelanders rejoiced. I was definitely hoping the answer to your title would be an easy, no, it is not overrated! I am one of the few people in the world who has yet to visit Iceland, so I definitely appreciate your narrative on your less-than-spectacular experience and completely understand why you felt that way. When I do end up visiting Iceland, I am with you, roadtrip all the way! For sure! The landscape is stunning, people very friendly, and food delicious. Getting outside of the capital seems to be key. I feel like this would be more appropriately titled “Is Reykjavik Overrated?”. It’s a shame you didn’t get a chance to explore any other bits of the country, because I had the exact opposite experience than yours everywhere outside of the city. I recommend going back to try out some other places, I think you’d have a much better impression of an amazing country with even more incredible local people. I am already planning my return, this time including a road trip! This blog very much resonates with me! 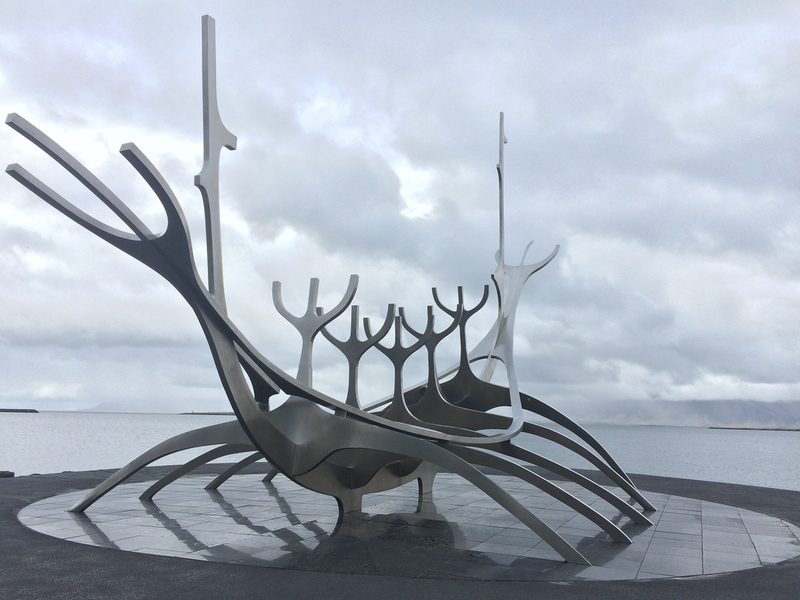 One of the first blog posts I ever made was about Reykjavik, and how I liked some of it but found it hard to get a local/Icelandic feel to it due to the sheer volume of tourists compared to locals. The blog went viral too haha. But I’m glad to see it wasn’t just me who didn’t fall in love with it. I’m so sorry to hear you had such a bad experience in Iceland! I completely understand some of your points but let me rebuff some of them. I hope you don’t take offense. Identity Loss and commercialization – It happens with every popular place. You feel like there is no culture because all you see is tourists – This happened to me in Paris. I hated Paris on my first visit. But all it takes is go outside those popular areas! Did you only visit the Golden Circle and Reykjavik? or did you do the Road Ring road-trip? Did you go to Heimaey Island? Did you eat at any of the restaurants on the Road ring or smaller towns? 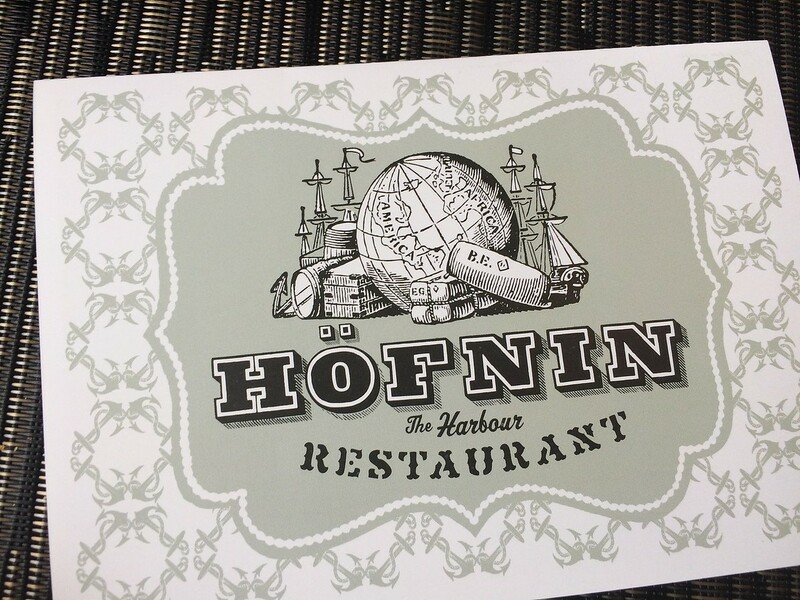 Also, Hofnin is the MOST popular restaurant among tourists. In regards to English, all Scandinavia speak fluent English. Is part of their education. Go to Sweden and you will find Swedish people speaking English with no accent! You can’t blame a country for lack of identity for speaking a second language they learned from their great educational system. High Cost of Tourism – Tourism didn’t push high prices in Iceland. Yes, it helps their economy which increased their living standard but Iceland is not expensive because of tourism. Have you heard of anyone visiting Iceland before 2008? exactly. Everything in Iceland was three times the price and their currency was very strong compared to USD. So it made visiting Iceland extremely expensive. Until 2008 when they declared bankruptcy and the currency and economy plummeted. So they decided to push tourism in order to boost their economy. If you go anywhere in Scandinavia, everything is expensive because their economy is strong and their living standard is higher. Yes, tourism tours will always try to rip you off but trust me everything in Iceland is expensive and not because is touristy – like Miami Beach (they are expensive because they are touristy) How can you spot the difference? Visit non-touristy areas, still expensive? then is the economy. Of course, I cannot take away how you feel and experienced Iceland. I’m just letting you know that the points you made for not liking Iceland can be rebuffed. If you have said you didn’t like Iceland because of its nature or because you don’t like fluffy horses, then I cannot rebuff that. That’s your opinion. Thank you for sharing your thoughts. I considered all these items when making my judgement on Iceland and writing this post. As I concluded in the post, I still enjoy Iceland, want to revisit, and will try road tripping per recommendations my next time visiting. My purpose for writing, and perhaps I should’ve reiterated this more in the post, was to point out Iceland’s expectations are incredibly high and we must as a travel community share the reality. High expectations are never good. Thankfully I brought muffins and a few other light snacks with me to help cut costs. I recommend renting a car and getting out of Reykjavik! Unfortunately the increase in popularity has definitely contributed to the overwhelming presence of tourists around Iceland! I’ve visited a few times however and can say that hiring a car and getting away from Reykjavik and the Golden Circle will change your experience completely, it’s a truly incredible country. Especially in winter or early Spring you can drive for miles without seeing another car! I tend to recommend people avoid the Golden Circle completely especially if you’re after a cultural and more natural experience. I have heard road tripping is much better since returning. Definitely on my to-do list for the future! I’m so sorry you did not have a good time! We went several years ago, when Icelandic air first started promoting on the east coast and before it became a social media darling. We had an amazing time and pple couldnt have been nicer to us! From our rental person (he even gave us a free wifi hotspot as part of the rental) and every tour person! I would agree the restaurants were expnesive but considering tip was included it was about the same as the US. Icelanders were very friendly in non-business atmospheres. My riding group were exceptional, too. These sort of things can happen anywhere, but it certainly caught me off-guard when I arrived. Too high expectations! I can’t believe people complained that the horse riding tour was too long! That seems absolutely crazy to me. I always want things to last longer when I’m traveling. Exactly! The family and I chatted before the ride and bonded over our riding experience so I was shocked…then ignored the negativity. I was in Iceland last summer and LOVED every minute of it! It’s interesting that you were unimpressed with London too… also went there and loved it, but I noticed that you did very, very different activities on your trips. Maybe you would enjoy it more if you tried some different things on return? 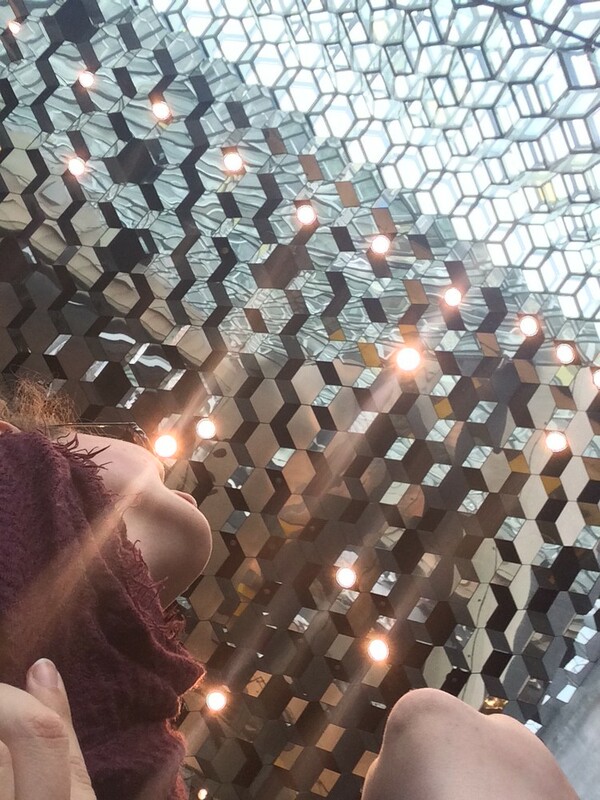 We got the Reykjavik City Pass for a day and did the most heritage/ cultural based museums, an intimidate day trip of the Golden Circle that left early so we were never in crowds, went to local swimming pools, took a city walking tour- if you want suggestions for your next visit! Thanks Nina for the suggestions. I participated in those activities — except the Golden Circle — and wasn’t impressed. I’m happy you enjoyed them though! Great and incuteful post. I have heard mixed things about it. I have heard it is expensive, very cold and the food isn’t great and you are not guaranteed to see the Northern Lights. Too bad about the large number of tourists and lack of culture. Perhaps Iceland is cold in comparison to many countries, but I had recently returned from a Russian winter. I enjoyed the Icelandic weather! Many people visit Iceland during the summer months and are disappointed to not see the Northern Lights…but the sun barely sets during the summer! There is no time for the lights to appear. I have been thinking of this actually..want to see the Northern Lights and have to decide between Iceland or Northern Finland /Norway/Sweden. Have sure heard countless times how expensive Iceland is – but thanks for giving such accurate details! All of those countries are quite expensive, so some comparisons will have to be made. Needless to say, Iceland would be a beautiful place to spot the Northern Lights. Be sure to go in the winter for your best chances! I’ve visited Iceland twice now and I loved it – but both times we hired a car and explored the country on our own terms. There is a danger of over-tourism and it definitely ruins the experience when a bus load of tourists arrive somewhere but there’s plenty of quieter places too. The joy of having a car was the opportunity to stop wherever we wanted and when we saw something interesting. We’ve also visited in the off season (late September/October) which I think also makes a big difference. Tourism is certainly a rising concern in Iceland. Hopefully tourists and the government can work together to come up with feasible solutions. I read an article this morning saying the government is considering a tourism cap on certain parks and sights. Could this be the way to go? I think it’s incredibly saddening to read such musings about that beautiful country, but I sadly agree with most of what you recounted. I had dreamed of visiting Iceland since 2009, but never made it before earlier this year. I would have experienced a much different country, back then when I was living in Norway and everyone was telling me that Iceland is so cheap in comparison. Cheap, and definitely less swarmed with tourists. The Iceland I visited this year was painfully expensive and so filled with tourists at every spot that it didn’t even feel like a wild rock in the middle of the Atlantic. And people have no respect, they will cross all boundaries to get a photo on the most slippery rock, thus photobombing every attempt to take a picture of that natural sight without people in it. At times I had the feeling I was finding myself at a huge amusement park and the people were acting like they were all eager children. Did not like that. And regretted so much not making the trip in 2009. Thus said, please do go back, and rent a car (another steal, but I don’t want to rant any further), and visit Jokulsarlon. It was beautiful. Thank you for your perspective from another Scandinavian country. A long road trip is exactly what needs to happen to best explore Iceland! I just came back from Iceland and was disappointed. I am Colombian and I was expecting to discover a culture completely different from mine but everywhere I turned I just kept seeing Americans, interacting with Americans, coming across Americans, sitting next to Americans, sharing with Americans. Then subway, mcdonalds, burger king… it saddens me…. What happened to our global diversity? I have nothing against Americans, but how can we escape their commercialized culture?? Even in Colombia is virtually EVERYWHERE! I enjoy American culture *love jazz, brownies, good old cajun, tex mex food, who doesnt like American photographers from the mid 20th century, love Americana*, but unfortunately that is not the American culture that is invading the planet, we are getting invaded by commercialized corporation US culture! I felt Iceland was overrated, and worry about the bad treatment the country receives at the hands of ignorant careless hordes of tourists. After a second trip to Iceland, this time in winter and with the intention to explore lesser-known places, I will say getting out of Reykjavik and traveling in low or shoulder season helped significantly. Even still, Iceland is burdened with a tourist population greater than its own. Overtourism is certainly a rising issue.